Here are the Top 10 Health Benefits of Badminton: Physical fitness: Between the running, lunging, diving and ball hitting, playing badminton burns fat at approximately 450 calories per hour. This kind of cardiovascular workout can help keep you in tip top shape, especially if you re looking for a good alternative cross-training exercise. Develops athleticism: The fast-paced nature of the game increases your speed and improves your reflexes. Intelligence is also a factor since players must know how to deceive their opponents in every shot. Increased muscle tone: Playing badminton builds and tones the quads, glutes, calves and hamstrings. In addition, your core muscles, arm and back muscles get a workout as well. 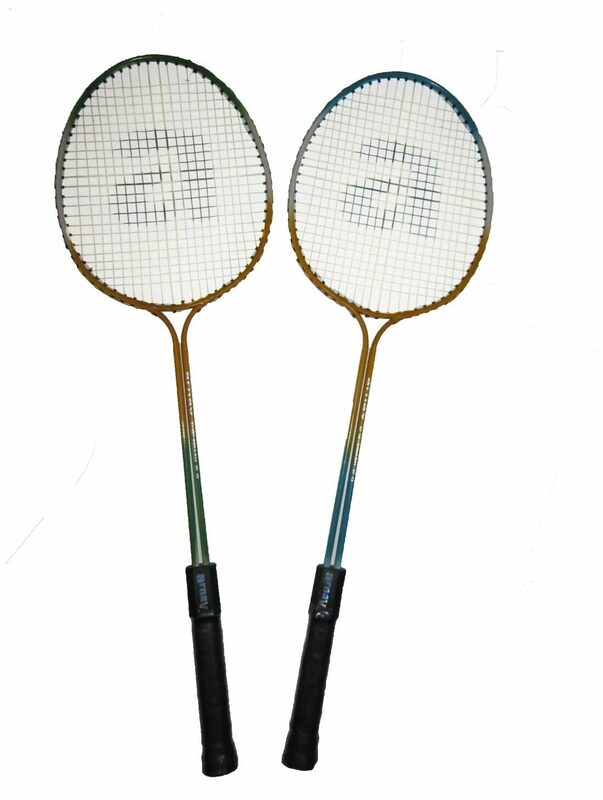 Psychological benefits: Because badminton promotes physical fitness, it helps to reduce stress and anxiety. Exercise increases endorphins, which are the brain s feel-good neurotransmitters, and has also been found to improve mood and sleep. Social health: You ll need at least one opponent, but you can also play with a teammate and two other opponents. The social interactions of a game will result in positive feelings after a session on the court. Joining a league can also help you become part of a community. Good for overall health: As with all forms of physical exercise, badminton can reduce or eliminate your risk for many health problems, such as high blood pressure, diabetes and obesity. It can also reduce your risk for coronary heart disease by reducing your triglyceride levels and increasing your good cholesterol. Flexibility and muscle strength: The more you move, the more flexible you become, especially in a sport like badminton where swinging and reaching are required. In addition to improving flexibility, players also gain muscle strength and endurance. Mobility: As we age, mobility becomes limited, but staying active can help prevent these problems. Keeping mobile lubricates your joints, preventing arthritis and similar conditions from developing. Weight loss: Badminton can also help with weight control because of its fat-burning and metabolism boosting qualities. Combined with proper diet, optimal weight loss may be achieved. Decrease diabetes: It can decrease the production of sugar by the liver and therefore can decrease fasting blood sugar. In fact, one study from the Diabetes Prevention Program found that exercise decreased the incidence of developing diabetes by 58% even better than medication.